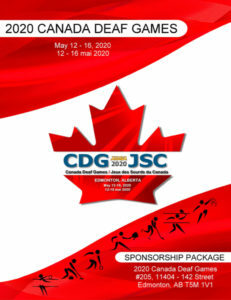 The 2020 Canada Deaf Games (CDG) will be held from May 12th to 16th, 2020 in Edmonton, Alberta. 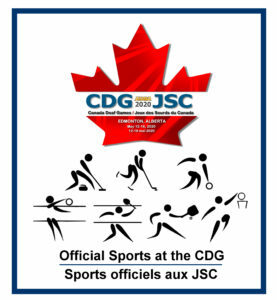 Creating a unique logo for the CDG was a challenge as there is plenty of the deaf-related iconography to draw from. 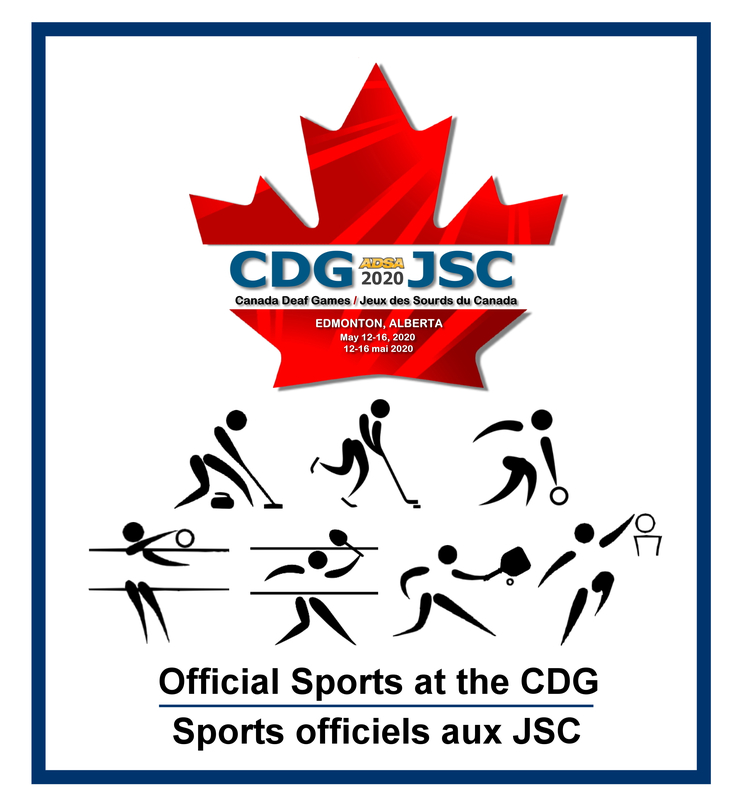 Participants of the CDG are strong individuals, so I wanted a different and unique look. I also wanted a different shape for the logo. I separated the maple leaf in the middle to fit the wording in. The red and white maple leaf was chosen, because it is Canadian. The creative lighting into the maple leaf’s background and shadow is a different style as it gives the finishing touch.